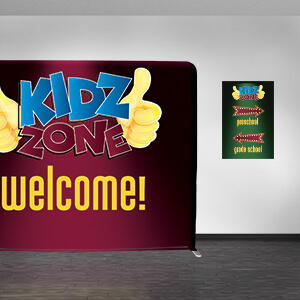 Help direct parents to your children’s area with this theater-themed design collection. 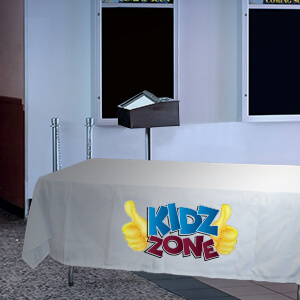 Great for churches that meet in schools or movie theaters. 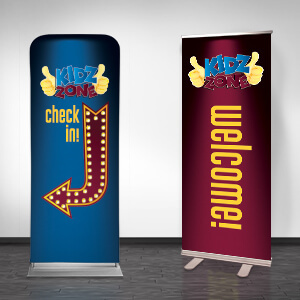 These banners are easy to set up and take down each week. 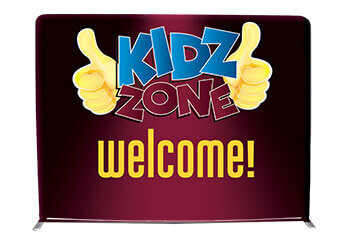 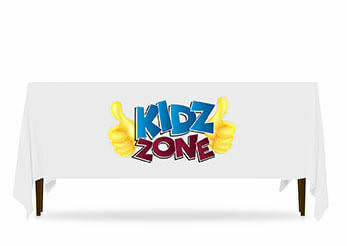 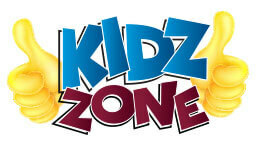 The Kidz Zone logo helps bring a cohesive look to your entire children's area.